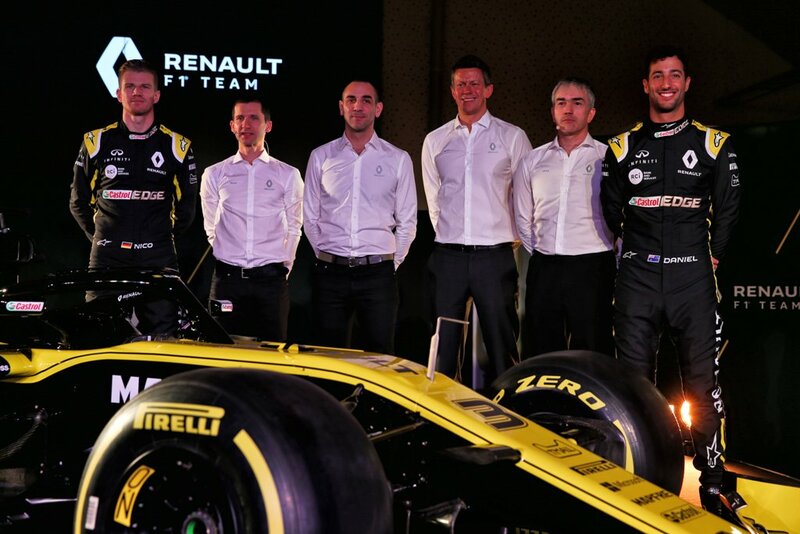 Marcin Budkowski joined Renault F1 Team as Executive Director in April 2018 after roles at Prost GP, Ferrari, McLaren and the Féderation Internationale de l’Automobile (FIA). He graduated from École Polytechnique, Paris, in 1999. Budkowski continued his studies between 1999 and 2001 at the Institut Supérieur de l’Aéronautique et de l’Espace (ISAE SUPAERO) as well as in Imperial College London, specialising in Aeronautics and Aerodynamics. Upon completion of his studies, Marcin began his career in Formula 1 in 2001. He became an Aerodynamicist for Prost GP. Marcin then moved to Maranello, working for Ferrari between 2002 and 2007. He then joined McLaren in 2007. Budkowski became Head of Aerodynamics in 2012. His seven years at McLaren finished in 2014. 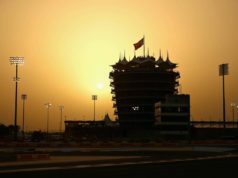 He moved to the FIA as Formula 1’s Technical and Sporting Coordinator, subsequently becoming Head of the Formula One Technical Department in 2017. How much has Renault F1 Team changed in the past year? The transformation at Enstone has been impressive and it matches our ambitions. We are putting the right tools in place for what we have set out to achieve. The change in infrastructure is visible with new buildings, older areas refurbished and new equipment commissioned. The design of the new offices and workshops has focused on every detail that can make a difference. Everything has been planned to ensure a smooth workflow. We have new flow measurement and analysis tools in the wind tunnel as well as a brand-new gearbox dyno that has recently been commissioned, improving our ability to develop the car. In modern Formula 1, all the small details add up. And that includes a better working environment for our staff that spend long hours at the factory. What are the principal areas of improvement at Enstone? We’ve had a massive growth – almost 100 new staff over the last year and 250 since 2016. The challenge is to integrate these new recruits in the team, but also to evolve our organisation and ways of working to make sure we extract the most performance and efficiency out of the increased headcount. 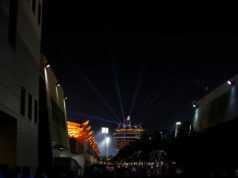 What does Renault F1 Team do well? There’s a good core of people at Enstone who have been here for many years and created a good team spirit and work ethic; that’s a clear strength. The Enstone-Viry partnership is also very good having worked together for over 20 years. As a works team, having complete control over both chassis and engine is an advantage. And we are pushing this integration even further by making sure we approach a new car project as a whole with the two sides involved from the very early stages.